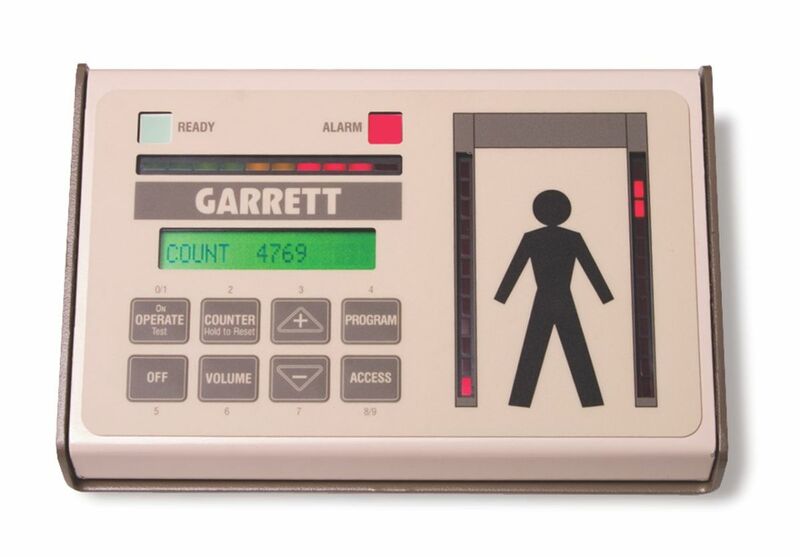 Model serves for controlling and setting allowed parameters of pass-through metal detector. Alongside serves as a optical and acustic alarm indication and defective status to the place with the permanent operation. The operation can on this modul watch all the scores of pass-gate in a same way as if it was physically present in its nearness.